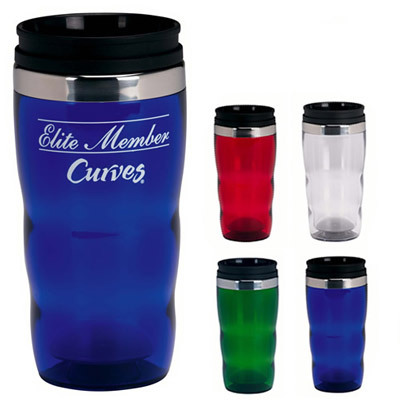 Featuring a modern wavy design, the Custom Roller Tumbler is sure to roll over the competition! 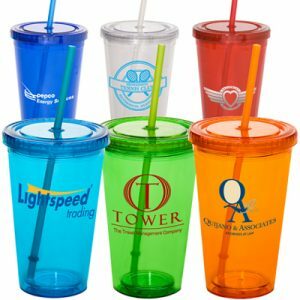 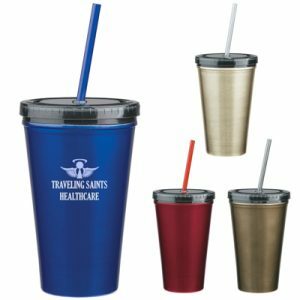 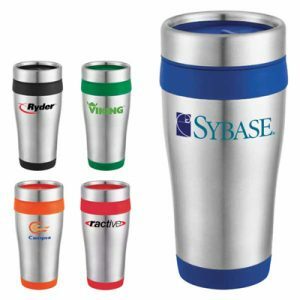 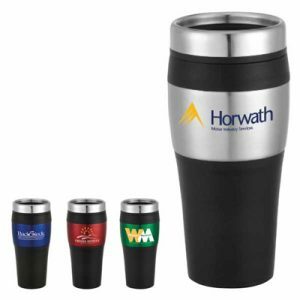 Showcase your brand or company logo on the side of this promotional tumbler and never be forgotten! 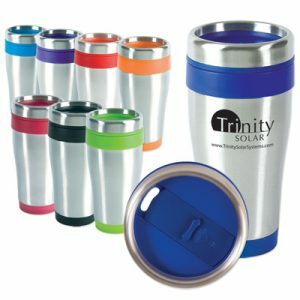 Great to use as a promotional product handout at your next event or trade show, or as gifts for employees.